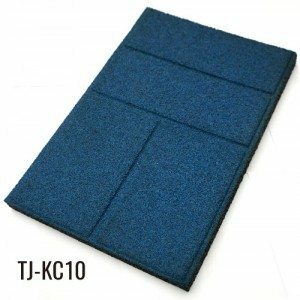 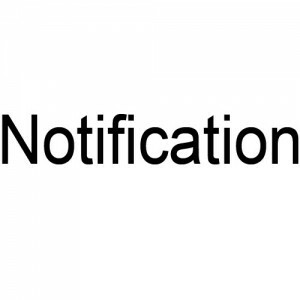 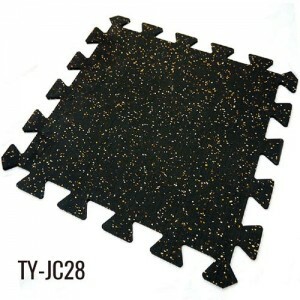 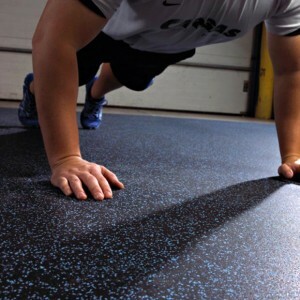 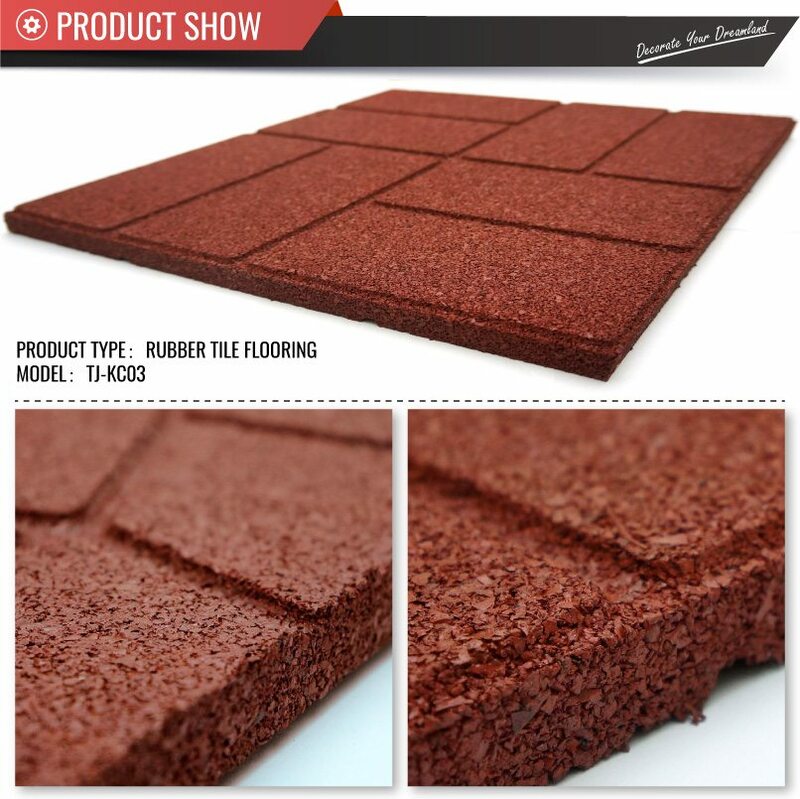 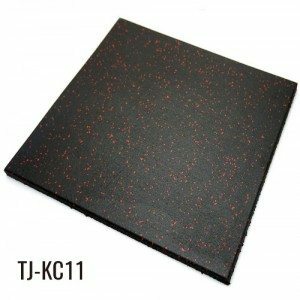 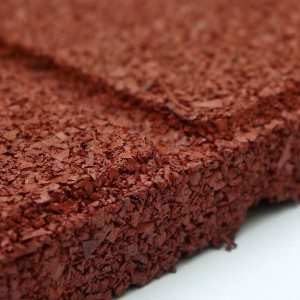 Top Joy Rubber Flooring offers the most economical outdoor rubber tiles on the market today with its rubber patio pavers. 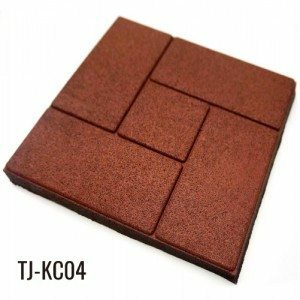 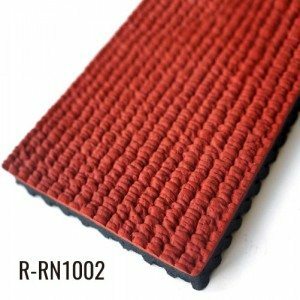 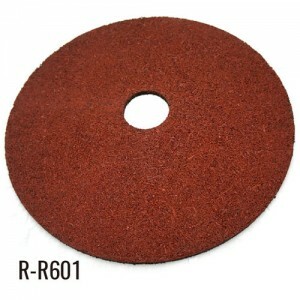 These recycled rubber patio pavers are excellent for outdoor patios, walkways and back yards for starters. 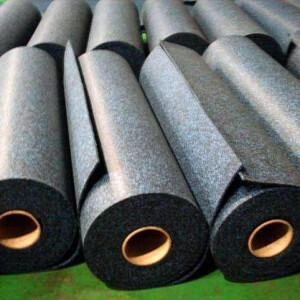 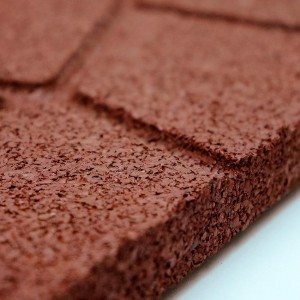 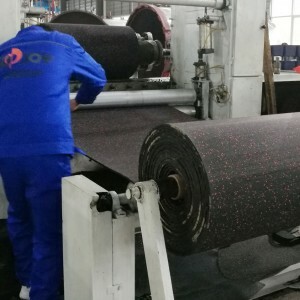 The 100 percent recycled rubber will not freeze or crack and are designed to deal with extreme weather fluctuations, including heavy rains.